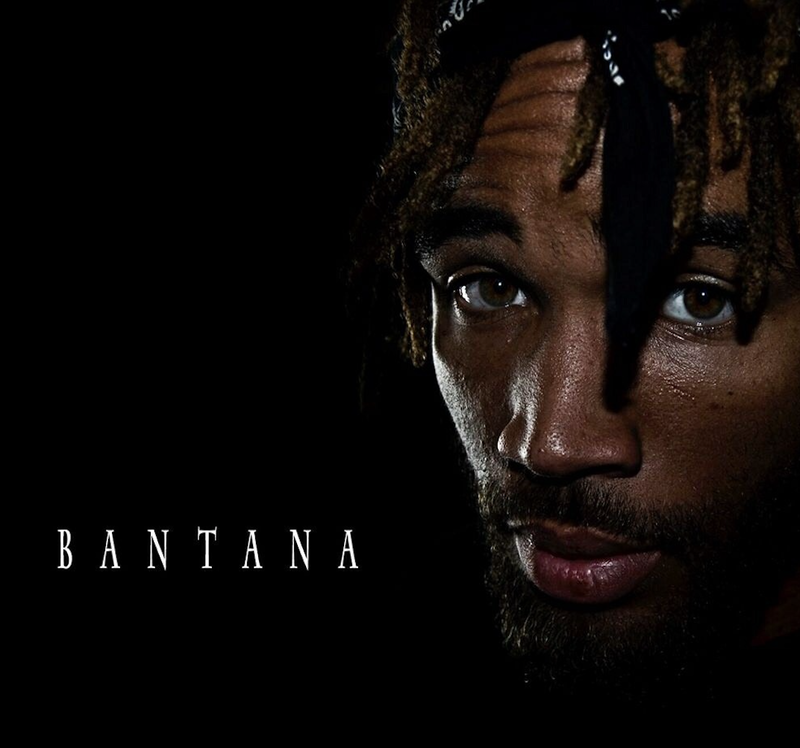 Upbeat, raw, honest, and unapologetic are just a few words that come to mind when you here Hip Hop's hottest new artist Bantana. Mastering the art of music engineering, music production, and songwriting Bantana has become a triple threat. 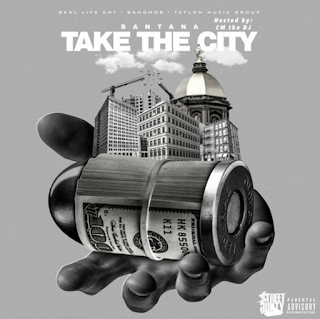 Growing up in the inner city of South Bend Indiana Bantana takes his pain and tribulations and puts it in his music, along with catchy lyrics and upbeat sounds often being the life of the party. 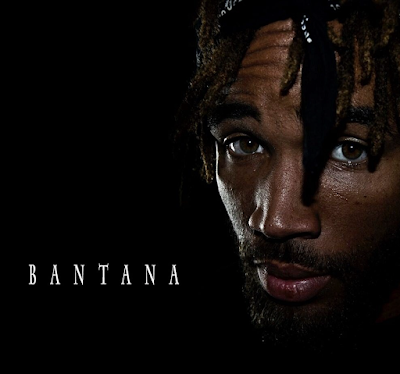 After further research, Bantana has been compared to the likes of DMX, Waka Flocka, and Lil Wayne and he lives to bring the world honesty, passion and the harsh realities of young black youth. Press play below and see for yourself!! Heres Bantana's "Take The City Hosted by CMtheDJ"